The top ten Medicare Supplement Companies are the companies that have a high financial and an outstanding customer service record. See what companies make our top 10 list and compare the rates for all the Medicare Supplement companies in your area. Call 844-528-8688 for a personal recommendation on what company is right for your Medicare Supplement coverage. From a benefits perspective, all Medicare Supplement Companies are great. The reason is that they do not get to choose what benefits they pay, they are told what they will pay. Medicare dictates what they will pay based on what Medicare Supplement Plan you have and they have no choice in the matter. That being said, there are other factors that make one Medicare Supplement company better than another. There are several Medicare Supplemental insurance companies in the country. In coming up with this list, we looked at several factors including financial standing, rate history and customer service record. They also have at least an excellent A- rating with A.M. Best. These companies have existed for several years, and their reviews speak a lot about the service that they provide. Let us take a look! Mutual of Omaha is an insurance company established in 1909, that carry's many products including Medicare Supplement Insurance plans. Mutual of Omaha was one of the first to offer Medicare supplement Plans and has subsidiary's offering supplemental insurance plans across the nation. See our Mutual of Omaha review here. UnitedHealth Medicare Supplement Plans are issued through UnitedHealthCare. While the Medicare supplement Plans carry a well known branding the interest group that is branded does not provide insurance. UnitedHealth is one of the largest insurance providers in the United States and offer several products including Medigap plans and Medicare Advantage plans that carry the UnitedHealth brand. See more here. Humana is a publicly traded company that offers many health insurance products, including Medicare Supplements, Medicare Advantage plans, and Medicare Part D plans. While most know Humana for its Medicare advantage plans and their widely used Walmart Medicare Part D, they do offer Medicare Supplements in many states. Read our review HERE. Aetna, headquartered in Tennessee has been providing Medicare supplemental insurance since 1966. Aetna provides Medicare coverage with advantage plans, supplemental coverage and Part D plans. Depending on what state you live, you will most likely purchase your Medicare Supplement Plan through one of Aetna's subsidiary companies. See our complete review of Aenta Medicare Supplement Plans here. Founded in back in 1850 Manhattan Life offers all 10 of the Medicare Supplement Plans but they are limited to what state you reside in. They have a stable rating of B+ and offer a household discount in most states. Get the full Manhattan Life Medicare Supplement report HERE. GPM stands for the Government Personnel Mutual Life Insurance Company. This company has been in existence since 1934 and had its share of success in the health insurance industry. Its policyholders own this company and direct its activities. 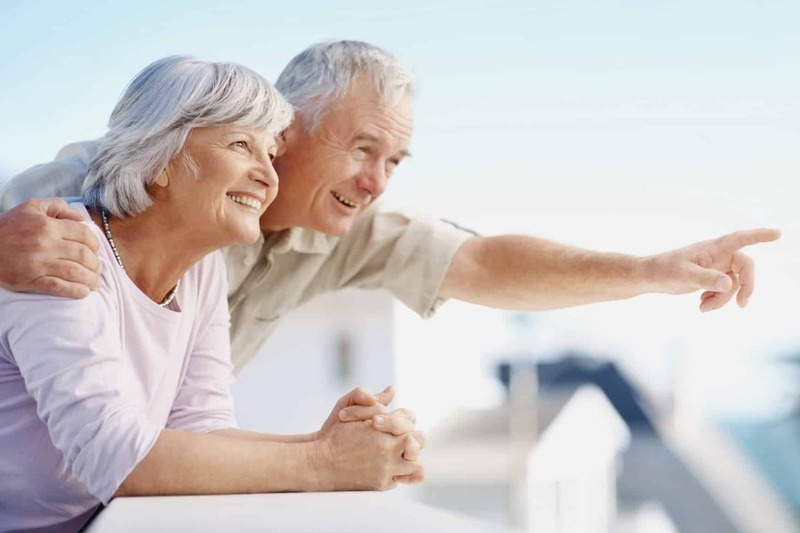 GPM offers five Medicare supplement plans including Plan A, C, G F, and N. See what we like about GPM Medicare Supplements HERE. Bankers Fidelity started in the year 1955 and has been offering many Medicare supplement plans ever since. They offer coverage in several states and the most popular plans are Plan G, N and F.
Blue Cross / Blue Shield is one of the largest companies in the Medicare supplement cover because it not only offers cover in the US but also in 170 other countries worldwide. It started in 1929 as a medical insurance company targeting teachers. This company as an A.M. Best rating of A+. While they are one of the biggest, we do not recommend them due to an unstable rate history. New Era Life has been in existence since 1924 and run as a subsidiary of New Era Enterprises Inc. They are motivated by the need of creating quality products that enable people to take control of their finance and health plans, while at the same time keeping them as low as possible. The only catch is that they are not available in every state see our full article here. Talk to one of our licensed Medicare supplement agents about the options available to you in your area. Need Help Choosing a Medicare Supplement Company? While it is true that all companies must provide the same benefits for the same Medicare Supplement Plan. (i.e. Mutual of Omaha Plan G a Plan G from Aetna) There are several factors that need to be looked at when choosing a company and we can help. There is never a fee for our services and we carry over 20 of the top Medicare Supplement Companies in 43 states. Call 844-528-8688 for your unbiased consultation today, We don't work for an Insurance Company, We work for you.